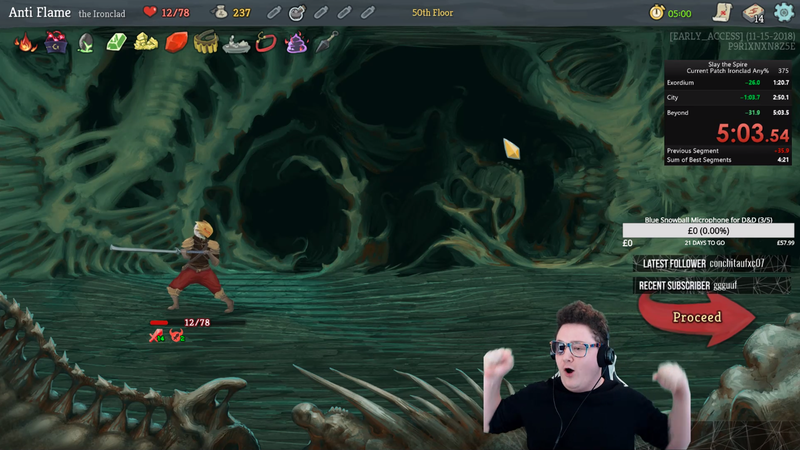 The new world record in the Any% category for Slay The Spire is 5:03. The new world record in the Any% category for Slay The Spire is 5:03. You can watch runner AntiFlame do some very fast card slinging here.